Lean is a management model that was born in manufacturing and is now taking hold in healthcare. Lean Healthcare focuses on patient needs and uses a bottom-up approach to identify and fix broken systems anywhere within Healthcare organisations. 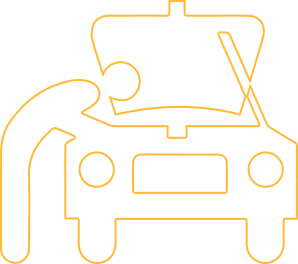 Lean engages all staff as well as leaders, in redesigning processes for greater efficiency and quality and reduces waste by streamlining processes and eliminating Non Value Add. Six Sigma delivers breakthrough process improvements by eliminating errors and effectively solving tough problems. Our experience shows that combining these two methods gives you a comprehensive tool set that accelerates the speed and effectiveness of almost any process within healthcare. Although healthcare differs in many ways from manufacturing, there are also surprising similarities: Whether building a car or providing health care for a patient, staff must rely on multiple, complex processes to accomplish their tasks and provide value to the customer or patient. Waste — of money, time, supplies, or goodwill — decreases value. By focusing on identify waste within these complex process Lean Healthcare has potential to improve healthcare delivery by reducing the “Patient Care Pathway”, to the benefit of both patient and staff. Our Lean Six Sigma training is delivered using the DMAIC methodology of Define, Measure, Analyse, Improve and Control. 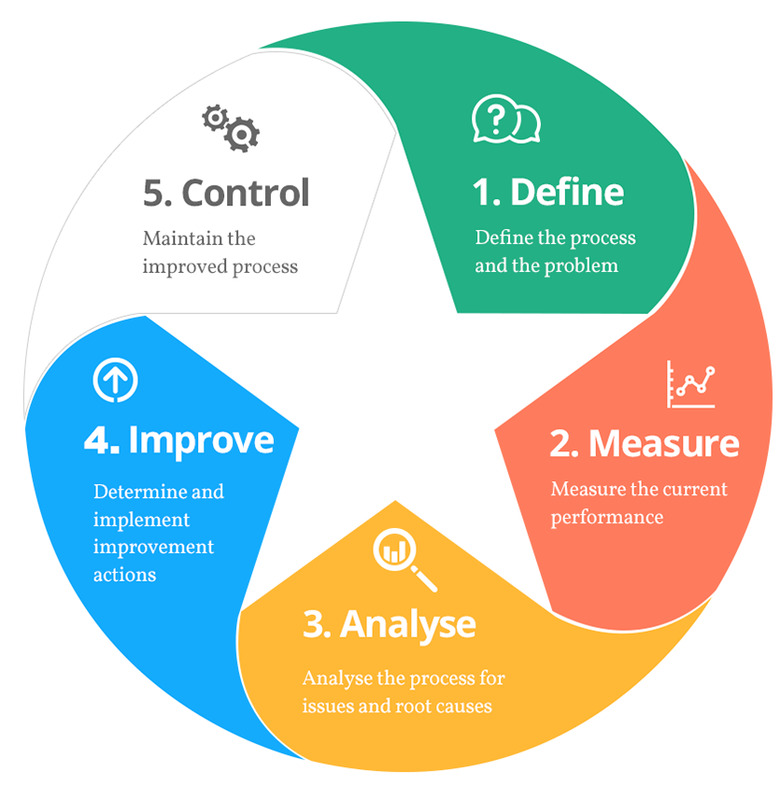 This closed loop approach to process improvement in a Healthcare environment ensures that logic and data drives the solution and the critical “Control phase”, ensures on-going monitoring and sustainability, which is really important to long-term success. 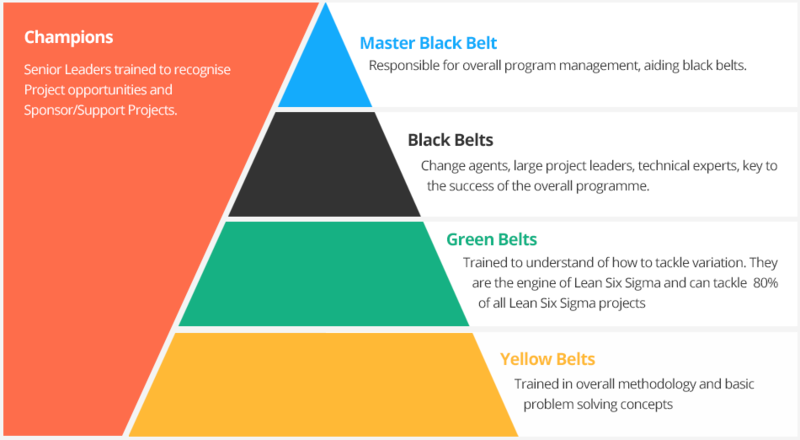 Lean Six Sigma training is provided through the belt based training system where personnel are designated as yellow belts, green belts, black belts and master black belts, similar to karate. Each belt is trained to a different level of problem solving expertise. 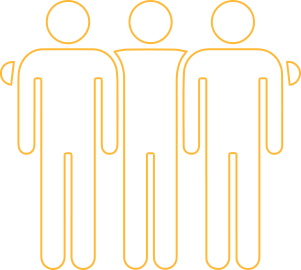 Having different skillsets available within a hospital or healthcare organisation can result in an extremely powerful and effective team. We believe, in this field, the best people to learn from are seasoned practitioners, not just academics. For the past 10 years Padraig Kelly has exclusively worked within Irish hospitals and healthcare organisations, gaining direct hands-on experience of major lean transformations. John Ryan, a renowned Master Black Belt has over 20 years’ experience leading, managing and driving major change initiatives. Both Experts who have worked at the coalface, who can draw on their experiences and share real world insights, stories and techniques. 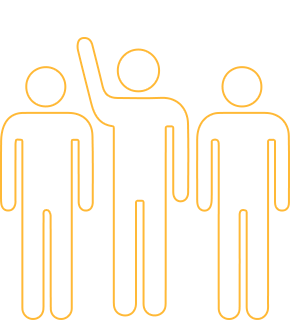 By limiting our class size and providing 1 to 1 mentoring, our tutors make it their job to understand yours. They will guide and support you every step of the way, even going on site to your hospital or lab if necessary to help you deliver your Lean Six Sigma project. They hold themselves accountable for ensuring that your project delivers on its objectives and that you maximise results for your healthcare organisation. Our programmes are renowned for their thorough, practical, real world approach and impressive results. We use a combination of theory and practice that works. That’s why the likes of the Mater University Hospital, Rotunda Maternity Hospital, Cork University Hospital and Dublin Dental Hospital trust us to train their best people. SQT have delivered Lean Six Sigma programmes for over 450 different organisations, large and small, both service and manufacturing, helping them to achieve project savings in excess of €84m for their organisations (2009-2016). Average saving per project by our Black Belt learners. Phlebotomy team used spaghetti diagrams, demand data & 5S to achieve a 50% reduction in end-to-end turnaround time for Ward Rounds. Largest Antenatal Clinic in Europe used Value Stream Mapping to achieve a 32% reduction in the time patients spent in the clinic and a 22% reduction in patient handovers. Pathology Department within large university teaching hospital used Lean & Six Sigma principles to undertake a Rapid Improvement Event which resulted in better space & staff utilisation, reduced turnaround times as well as reduced health and safety risks. Adult Outpatient Department used Lean methodology to achieve a 25% reduction in the PET (Patient Experience Time) for 1st visits and Consultants appointments. Our QQI (formerly HETAC) accredited Lean Six Sigma Green and Black Belt programmes are validated against external prescribed award standards. Accreditation requires both successful completion of a project and a written assessment, ensuring learners develop real capability. 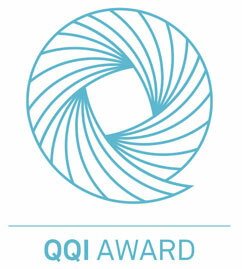 On qualification you will be invited to join the Lean Six Sigma Network. A group we formed in 2003 to facilitate knowledge sharing and networking. The group meets in Dublin every 3 months. 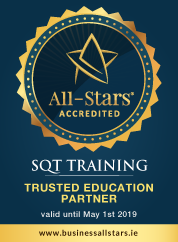 SQT are one of the longest established and largest providers of Lean Six Sigma training in Ireland and the UK. Padraig relates Lean very well back to Healthcare. Materials were easy to use and follow – very in-dept. Really enjoyed it, pushed me out of my comfort zone. The trainer has a wealth of knowledge on process improvement and the use of the lean improvement methodology. I feel he is well placed to help any organisation to measure and improve their performance. Discover the capability to drive efficiency.